Clean Plates by Jared Koch, is a must read, not only for health foodies, but for anyone thinking of eating healthier. Jared tells you every single thing you need to know about a healthier diet, simplified and straight to the point. He breaks it down to The Five Precepts – five easy to follow steps to a healthier you! 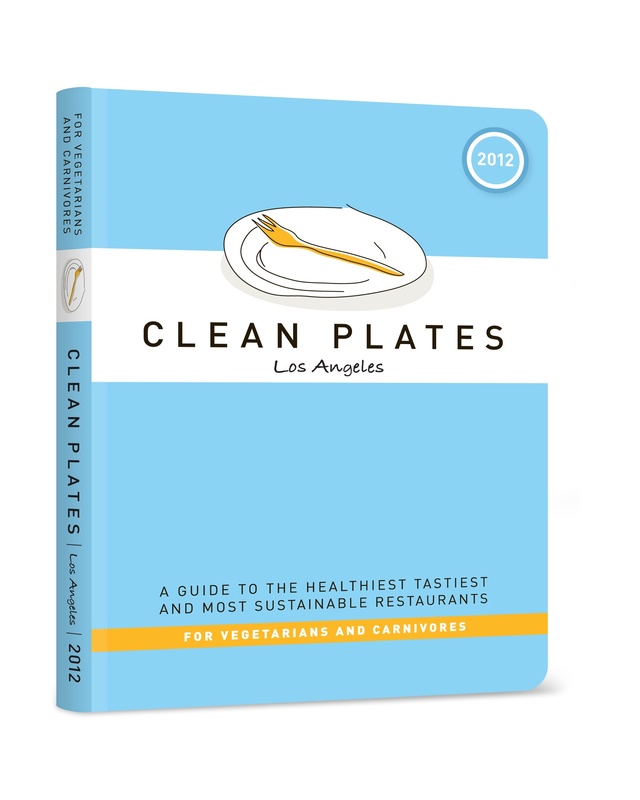 Apart from the great nutritional advice, Clean Plates is also a restaurant guide to healthy and sustainable restaurants in LA (Manhattan and Brooklyn versions available as well). The restaurants featured in the book have to serve delicious and nutritious food. They have been carefully selected for their tasty plates, the use of healthy ingredients, like meats from animals raised in farms, without the use of hormones, or the type of sweeteners used for their desserts. Also important are food preparation and cooking methods. This is a book you can take with you everywhere. Plus, there is now a free app for you iphone.